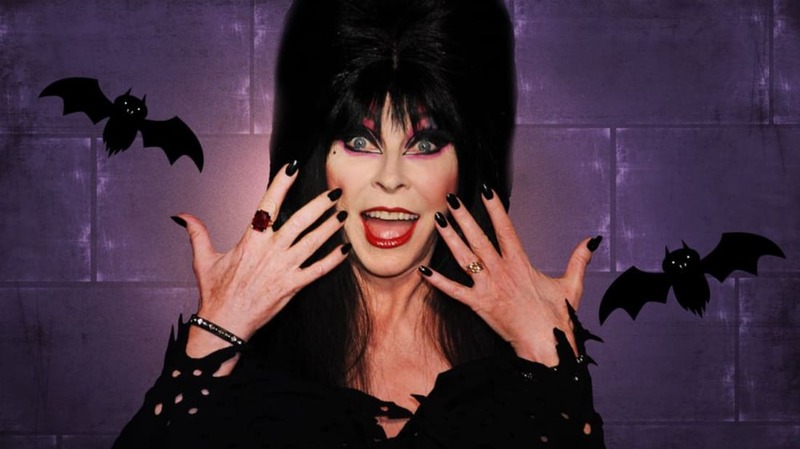 Elvira on her date with Elvis and the fish recipe she got from Vincent Price. The Mistress of the Dark has decades of memories—except for the ‘70s. Burn After Reading. An overview of offensive reading material at the edge of the First Amendment. 5 of the best demons to summon. While “best” is a matter of opinion, these demons are pretty well known in their circles. The Most Contentious Presidential Election in American History. The 1876 election was full of shenanigans and “irregular factors” in vote counting. Why 'tough love' for the unemployed may do more harm than good. Cutting off benefits is not getting people back to work any sooner. 3D printing ‘hyperelastic bone’ to mend injuries. The new composite material can act as scaffolding for bone tissue to grow into. Etti-Cat, NYC’s Feline Subway Etiquette Advisor. In 1962, a tuxedo cat launched a career telling New York City subway passengers how to use the trains, treat other passengers, and follow the rules. The Literal Hell of McMansions. The suburban eyesores have a lot in common with the disturbing haunted houses of literature.